QUICK JUMP: Contestants Pageant Information How to compete in Jr Miss West Coast Princess 2017? 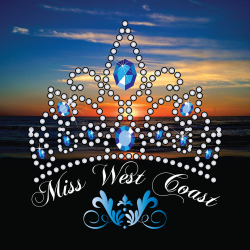 Jr Miss West Coast Princess 2017 will be crowned on July 16th, 2017! The Jr Miss Princess contestants are between the ages of 4 and 7! Who is your pick to win the Princess crown? Make your predictions below today! After the pageant come back and see who won, and if you were correct!! 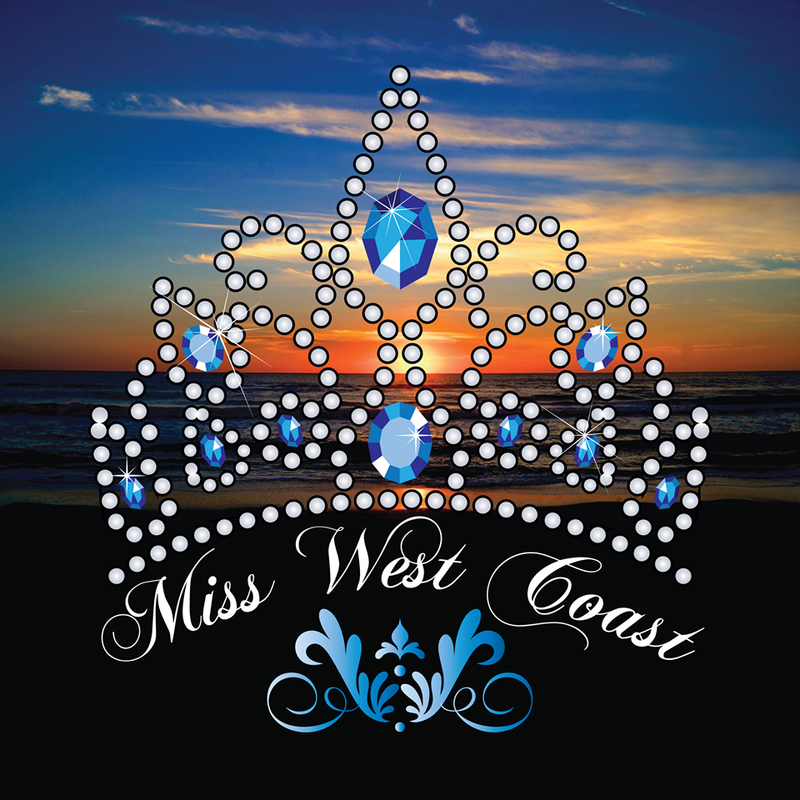 How to compete in Miss West Coast/ Miss South Bay pageants?